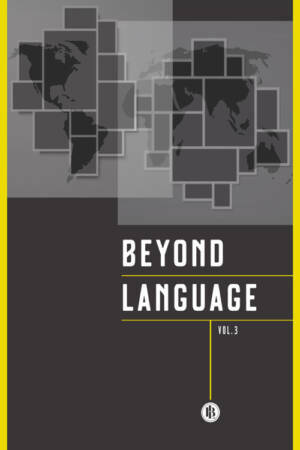 The Beyond Language (BL) series is tailored to a tenured, established demographic and driven by professor Piotr Chruszczewski – a vibrant dynamo targeting similarly fresh minds. 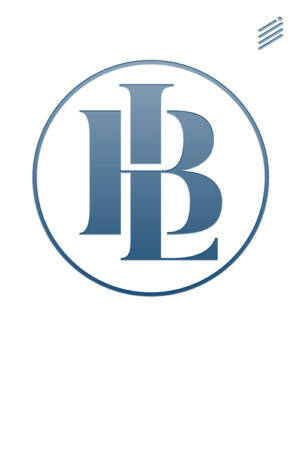 BL’s intended audience includes authorities of their fields and academia types of present and future generations who will reference these books for years to come – researchers and scholars in every discipline, extending the path of their Nobel laureate predecessors – grounded with one foot in centuries of world class contributions, and the other in cutting edge research and innovation. Beyond Language opens the world’s shipping lanes to future field discoveries. The series is published under the auspices of College for Interdisciplinary Studies, University of Wrocław, in cooperation with Faculty of History, Adam Mickiewicz University in Poznań and the Committee for Philology of the Polish Academy of Sciences, Wrocław Branch.